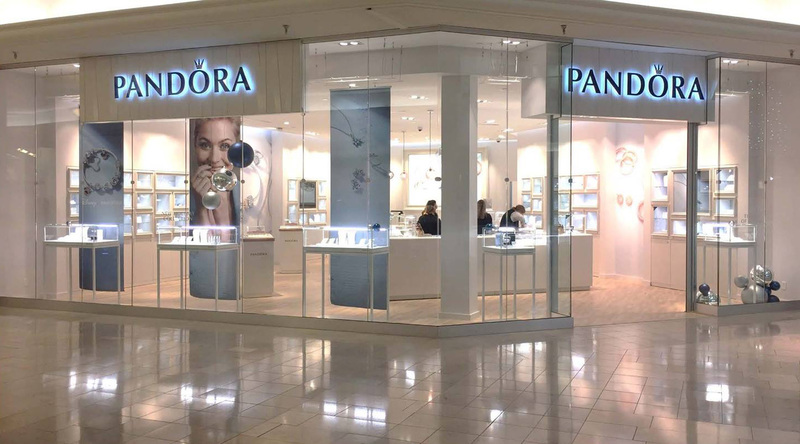 PANDORA fans in Miami will be happy to hear there is a new PANDORA store opening this week! 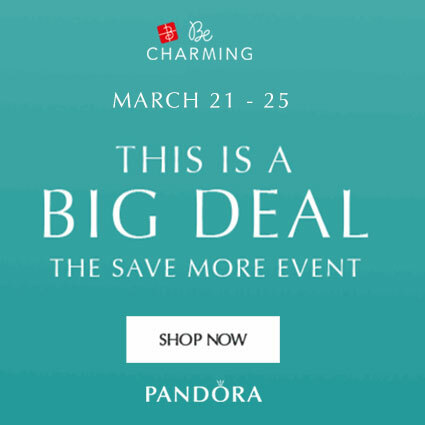 To celebrate the PANDORA store at The Crossroads Mall will be holding a Grand Opening Event! 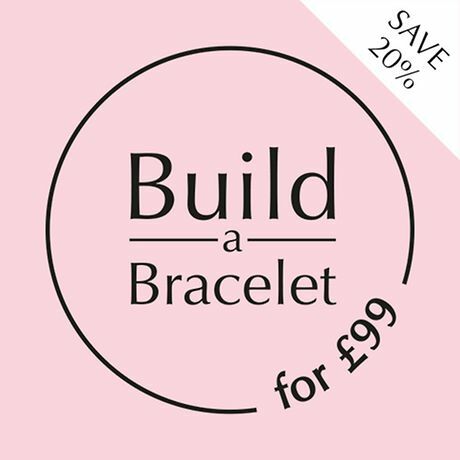 The event will be from 10am – 9pm on Friday 11th November and Saturday 12th November 2016. 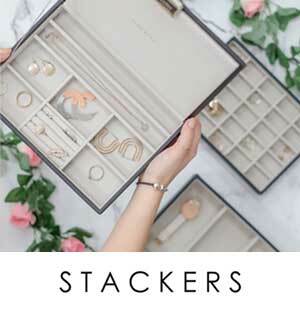 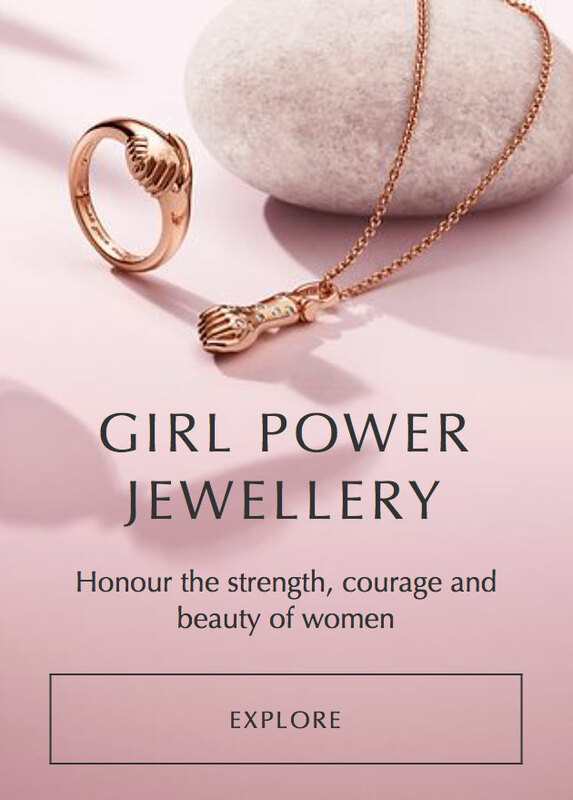 Every customer that spends $150 or more in store will receive a free gift from the giant jewellery tower. 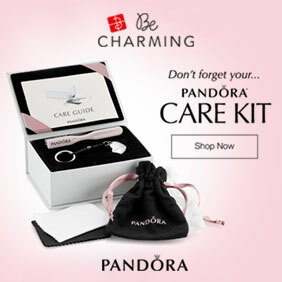 PANDORA is located lower level center court of The Crossroad Mall, 6650 South Westnedge Avenue, Portage, MI 49024. 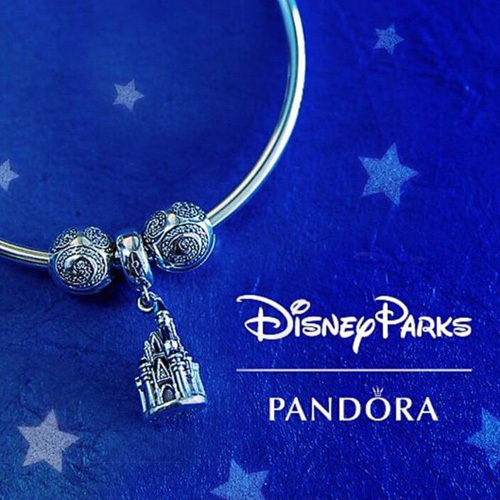 Will you be attending the PANDORA Grand Opening Event? 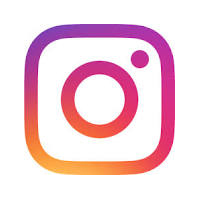 If so please let us know what gift you receive in the comments below.